The Royal Opera House carefully selects partners to work with our brands under license. To create licensed product or services with the world-renowned brands Royal Opera House, The Royal Ballet or The Royal Opera, please email licensing@roh.org.uk to find out more. The Royal Ballet and the British fine jewellery house Boodles have collaborated to create the stunning Pas de Deux collection of jewellery. The partnership is an extraordinary coming together of two iconic British companies that combine the very best of their tradition with the contemporary designs and ideas of today. 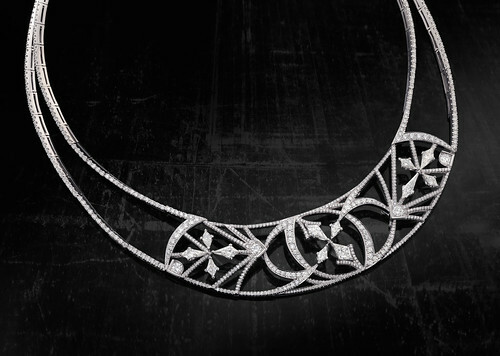 The Pas de Deux collection will be on sale through Boodles stores in London, Liverpool and Dublin. The Royal Ballet have collaborated with Pepper & Mayne to create a luxurious 100% cashmere collection of luxurious rehearsal/leisure wear. The collection consists of ballet wraps with delicately contrasting cuffs, slouchy shorts and camisole-style jumpsuits, together with a show-stopping jumpsuit with a cosy hood and range of cashmere lounge socks. Each piece is available in a range of rich autumnal shades, from Oxblood and Midnight to Mink, Ivory and Black, and is available online from Matches, House of Fraser and Pepper & Mayne’s own website. 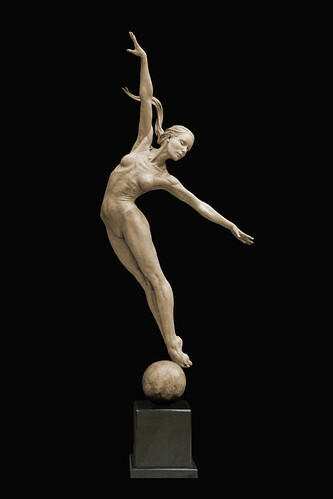 British sculptor Michael Talbot has created The Royal Ballet Collection, inspired by dance and the dancers of The Royal Ballet. The collaboration between Talbot and The Royal Ballet, which began in December 2013, brings together the art of dance with fine art and sculpture. The first four pieces in The Royal Ballet Collection, unveiled in January 2016, are a unique series of limited-edition bronze sculptures. Talbot worked closely with Principal dancers Edward Watson and Lauren Cuthbertson, who have given considerable amounts of their time to work with him on portrait sculptures in which their poise and grace are beautifully captured and immortalized in bronze. A series of drawings and watercolours, produced by Talbot as studies for the sculptures, will also be available as special limited-edition prints. 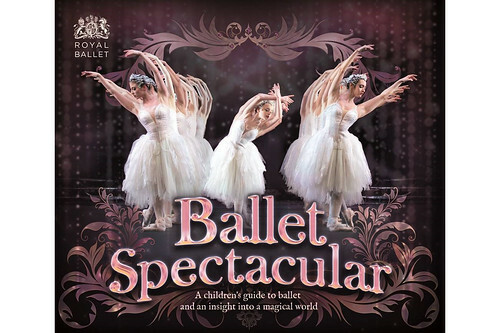 This sumptuous Royal Ballet book, published by Carlton Kids, covers all aspects of ballet from its history and choreography to staging and performances. 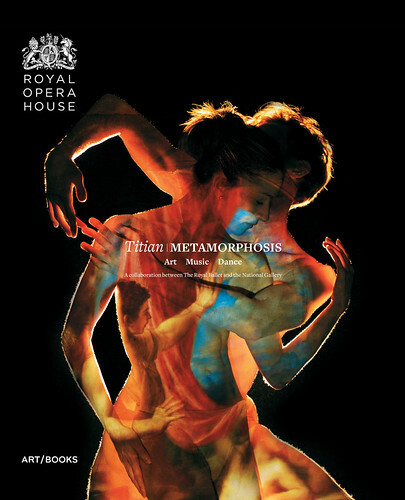 The title is richly illustrated with imagery from Royal Opera House Collections and includes contributions from our dancers, choreographers, costume-makers and conductors. Cocorose London’s exclusive Royal Ballet Collection of foldable ballet pumps now includes five designs. Each one is presented in a luxury travel purse, with an accompanying black satin shoulder bag folded into its back pocket (ideal for when you change out of your high-heels), and in a beautiful black-and-silver Royal Ballet branded presentation box. 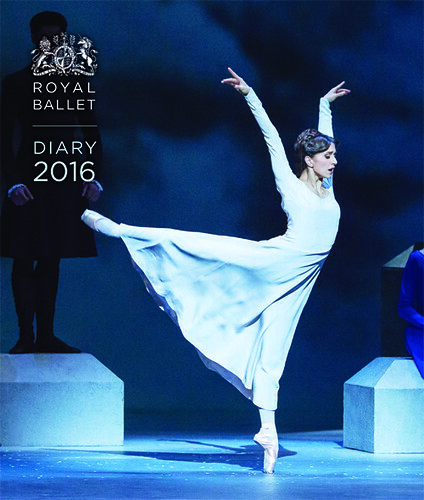 Our 2016 illustrated Royal Ballet desk and pocket diaries are available from our online store, together with our Royal Ballet organizer. 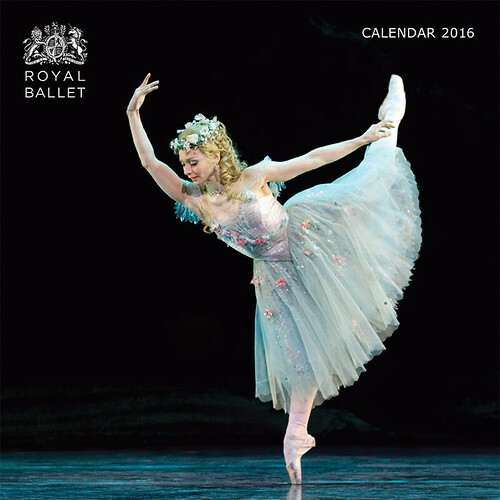 Featuring dancers of The Royal Ballet, our 2016 calendar is available from our online store. 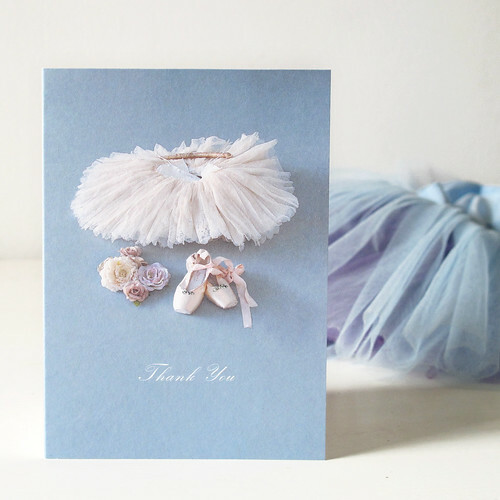 This exciting collaboration between boutique stationary company Something for the Girls and The Royal Ballet features greetings cards with whimsical photographs of vintage ballet shoes, alongside costumes and tutus from The Royal Ballet to mark those special moments with elegance and style. Greetings Card designed by Something For The Girls using costumes and accessories from The Royal Ballet wardrobe. 2013. 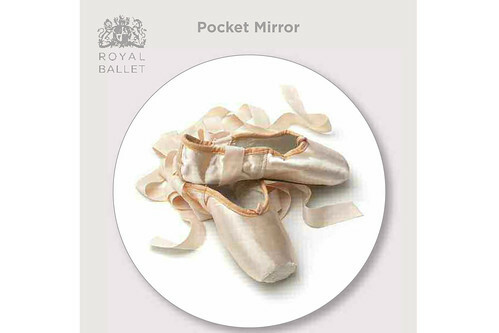 A set of enticing impulse buys featuring attractive ballet inspired imagery including pointe shoes and illustrations by artist Lydia Brooks; products include pocket mirrors, notebooks, exercise books, magnets and button badges. 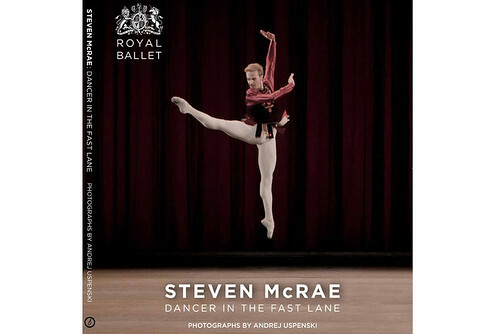 Publisher of key Royal Opera House publications including The Royal Ballet yearbooks, the Souvenir Guide to the Royal Opera House and Royal Ballet dancer Andrej Uspenski’s book, Dancers, Natalia Osipova: Becoming a Swan and, Steven McRae - Dancer in the Fast Lane. An intimate portrait of a ballet superstar, and the story told in pictures of her preparation for the role of Odette/Odile in SwanLake – the most iconic role for a ballerina. A close up look at one of the most exciting male dancers in the world today. The Onoto Pen Company, a British firm, have created an exclusive range of luxury fountain pens for The Royal Ballet. 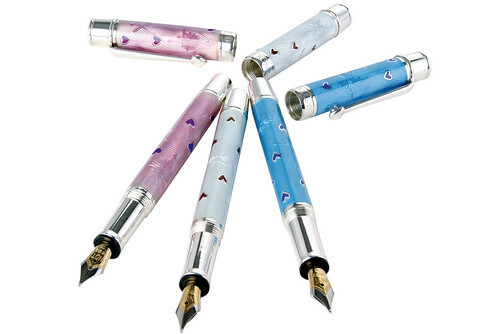 The pens are made from sterling silver with guilloché engraving and vitreous enamel in the style of Fabergé. Produced by Art/Books, this beautiful 182-page publication celebrates a unique collaboration between The Royal Ballet and the National Gallery. It tells the story of this extraordinary, complex project from conception to stage and gallery. The work of three acclaimed contemporary artists – Chris Ofili, Conrad Shawcross and Mark Wallinger – is combined with the work of international choreographers and composers to create three new ballets inspired by the Titian paintings Diana and Callisto, Diana and Actaeon and The Death of Actaeon. Featuring over three hundred colour illustrations, available to buy now in hardback. 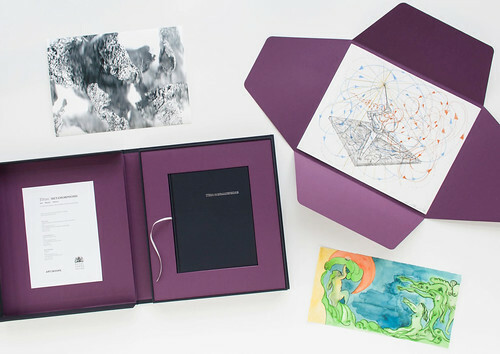 A special Limited Edition copy also features original numbered prints from the three artists – Chris Ofili, Conrad Shawcross and Mark Wallinger – only 250 printed. Available to buy now, presented with prints in a clothbound clamshell case, handmade in Italy.